Samsung today rolled out its new Exynos Auto V9 SoC, announcing that the automotive-focused SoC will power Audi’s in-vehicle infotainment (IVI) system that will debut by 2021. Samsung’s first SoC for automobiles complies with Automotive Safety Integrity Level (ASIL)-B requirements, it integrates ARM’s latest CPU and GPU technology as well as supports multiple screens and cameras. The Samsung Exynos Auto V9 packs eight Arm Cortex-A76 cores running at 2.1 GHz, but the company does not disclose whether it uses Cortex-A76AE designed specifically for automotive applications or just regular ones. On the graphics side of things, the SoC integrates three dedicated sets of Arm Mali G76 GPUs (i.e., that can work completely separately) to drive cluster display, central information display (CID) and rear-seat entertainment (RSE) displays simultaneously. In addition, the processor features a (presumably custom) neural network processing unit (NPU) to process visual and audio data for face, speech, and gesture recognition. Besides, the Exynos Auto V9 four HiFi 4 DSPs for audio, and a safety island core to protect system operations in real time that supports ASIL-B standards. The chip can work with current-gen LPDDR4 as well as upcoming LPDDR5 types of memory. Samsung’s first SoC for in-vehicle infotainment applications supports up to six monitors and 12 camera connections, which should be enough for advanced autopilot capabilities (just to put it into context: Tesla's AutoPilot 2.0 only uses one camera for autopilot right now), though since the latter will be implemented by Audi, Samsung does not make any comments on the matter. 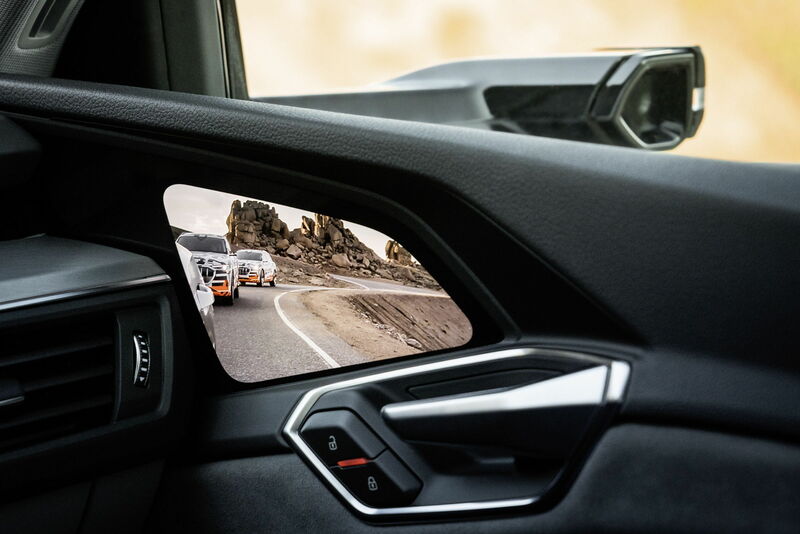 At present Samsung already supplies Audi with its OLED displays, so the new agreement is a natural extension of the partnership between the two companies.